It has been quite a while since my last Singapore trip and it feels bad when you crave for food we don’t have here in Manila like good Singapore Chicken Rice. And though we have several Singaporean restaurants in the metro already (that’s a good thing! ), you really still have to check which of these establishments serve honest-to-goodness authentic cuisine. 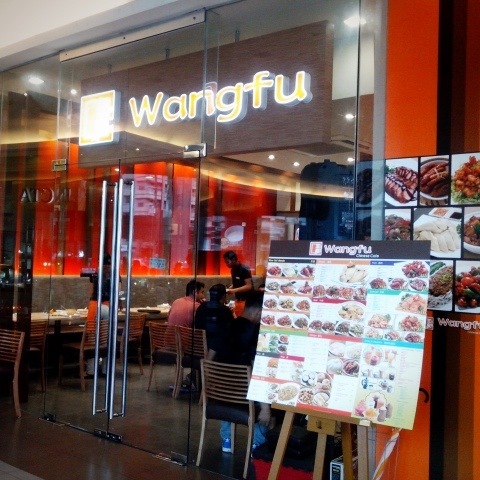 I am happy to know that Wang Fu Cafe at Il Terrazzo serves up authentic Chinese and Singaporean dishes! They aren’t just a mediocre cookie cutter version of everyone else. Wang Fu: house of the prince. 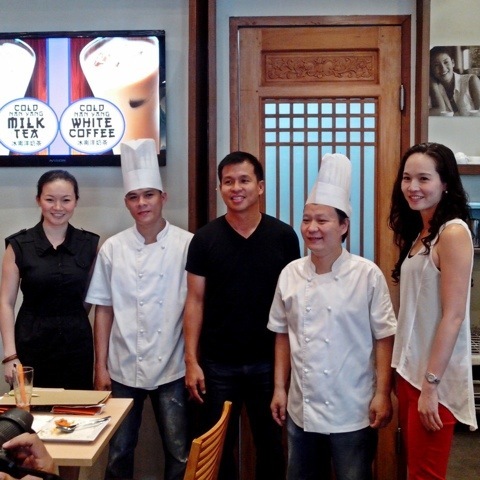 Our food tasting visit last weekend was a pleasant and complete dining experience – pork, beef, chicken, veggies, seafood and rice. From appetizers to desserts with unlimited drinks all to your heart’s content! 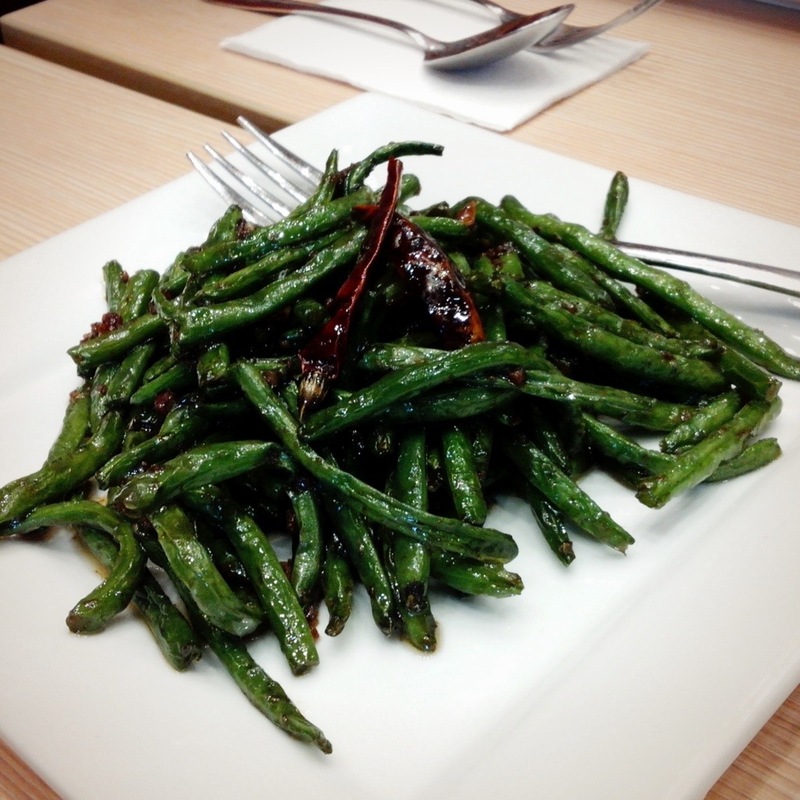 French Bean Stir Fry (Php168.00)- this vegetable dish was cooked perfectly. But if you are not into spicy food, be forewarned that this delicious baby has quite a kick! Great dish to get your appetite rolling! 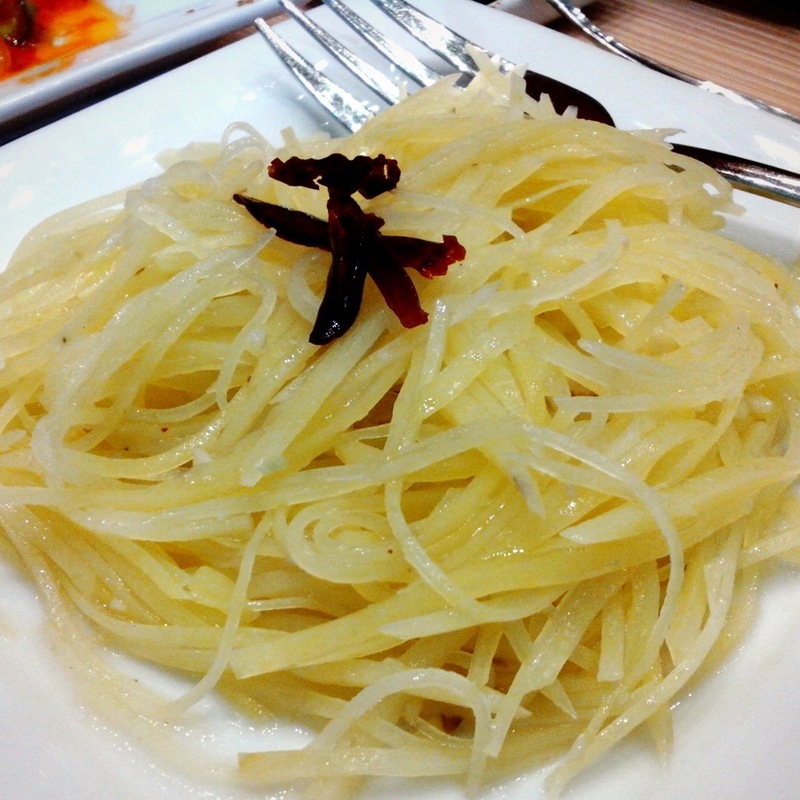 Chili Potato Strings (Php128.00) – this is my new alternative to rice. Cooked and served like noodles – al dente. Its crunch and spice made me fall in love with it immediately! The bomb! 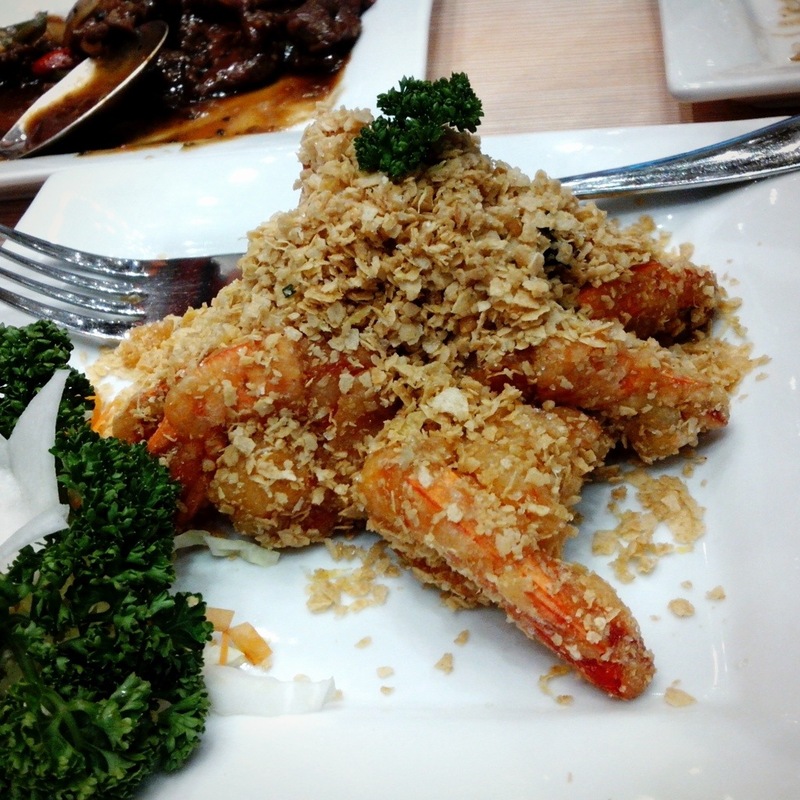 Cereal Prawn (Php358.00) – topped with toasted oatmeal to add that crrrrunch. A dish perfectly seasoned with just the right amount of sweet and salty flavors. 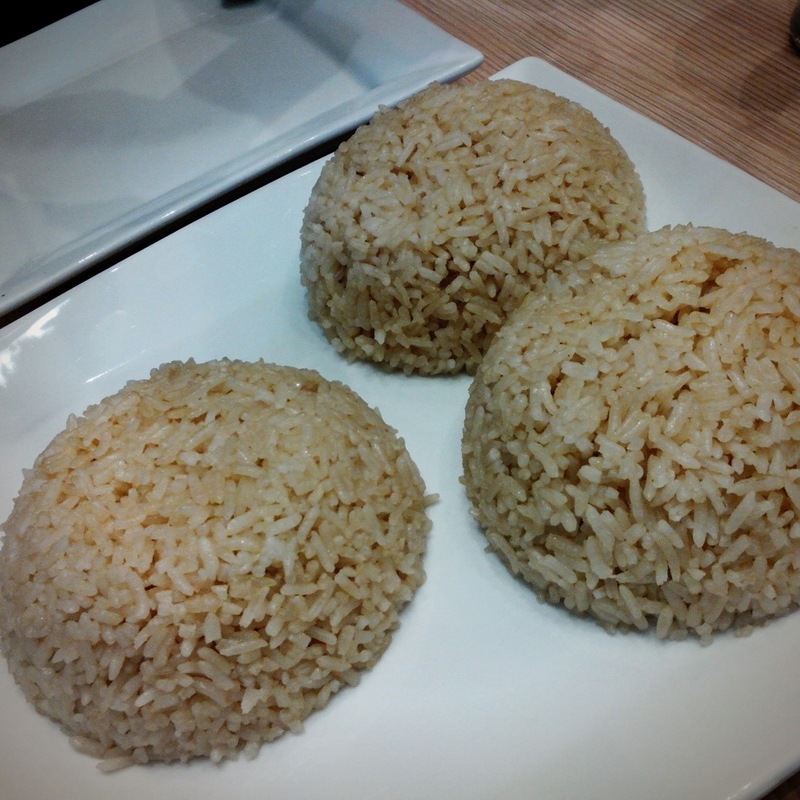 The toasted oatmeal can also be sprinkled on your rice for texture and flavor. Yum! Hainanese Chicken (Php338.00) – To be honest, I am not a fan of this dish. I find nothing spectacular or joy in eating it as I find all Hainanese Chicken bland and the same. But when it was served, it was sliced and presented beautifully. I just had to try it. Lightly salted, the chicken meat is firm and the 3 sauces that come with it – ginger, sweet chili and saté delightfully compliments it’s bland flavor. What sets it apart from other Hainanese Chicken I’ve tasted is the jelly-like texture of the skin that is a result of the long slow cook process. Indeed, their signature dish is best paired with their Chicken Rice. Chicken Rice (Php40.00) – cooked in Hainanese chicken broth. 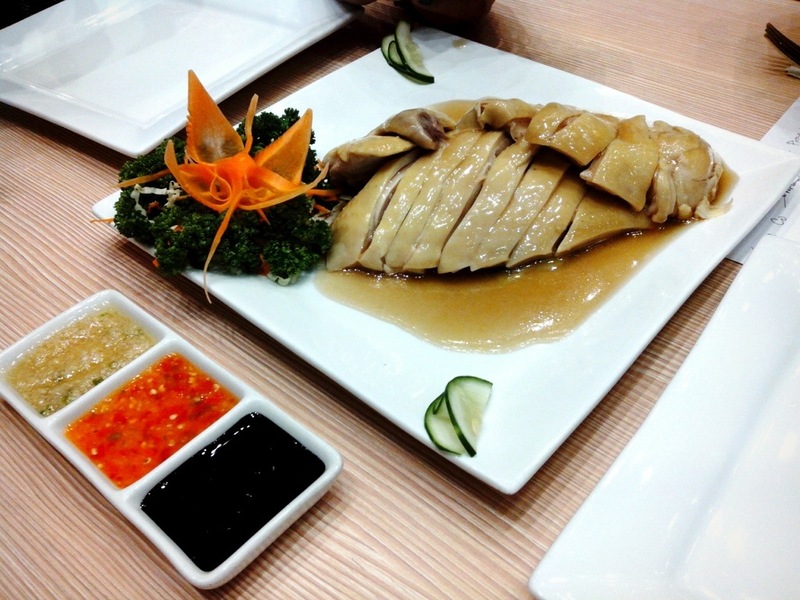 Soy Chicken (Php338.00) – a simple and tasty dish that has the same jelly-like skin of the Hainanese Chicken. 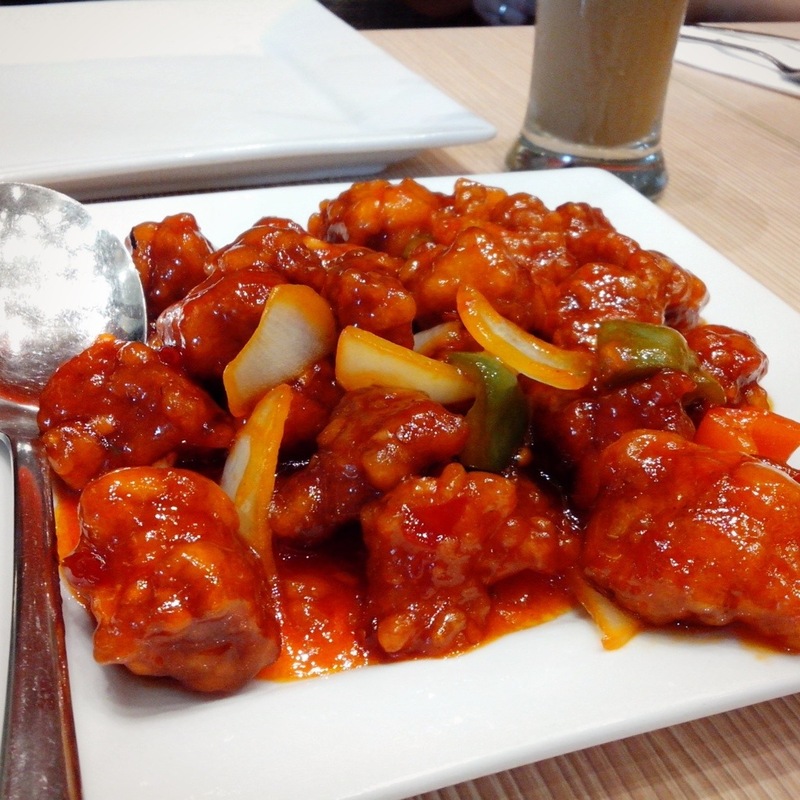 Crunchy Sweet and Sour Pork (Php228) – your typical Chinese dish smothered with sweet and sour sauce but retaining its wonderful crunch. Good! 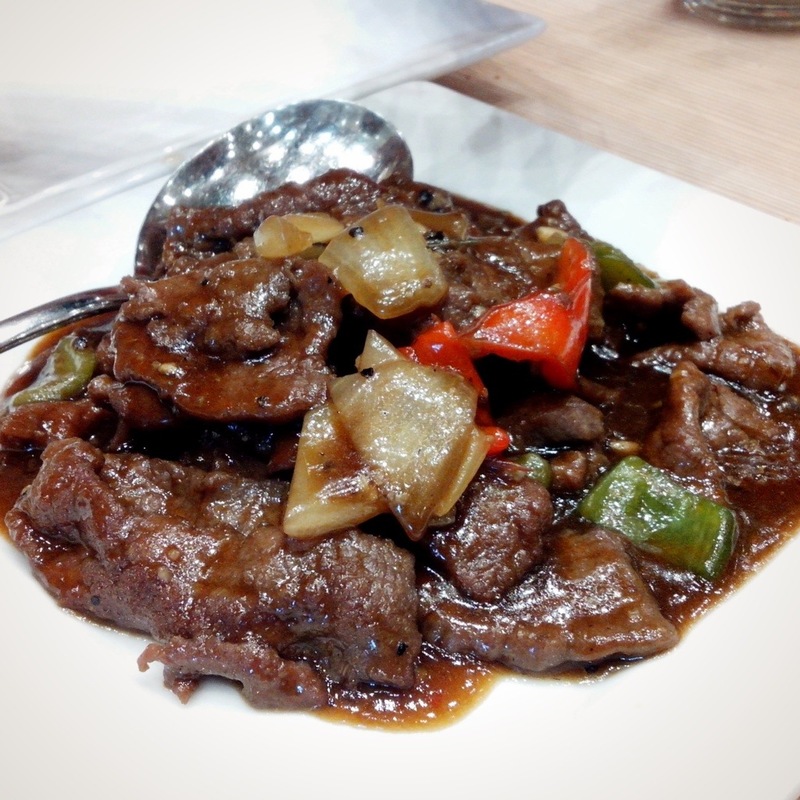 Black Pepper Beef (Php268.00) – the meat is soft and bursting with evenly distributed flavors. 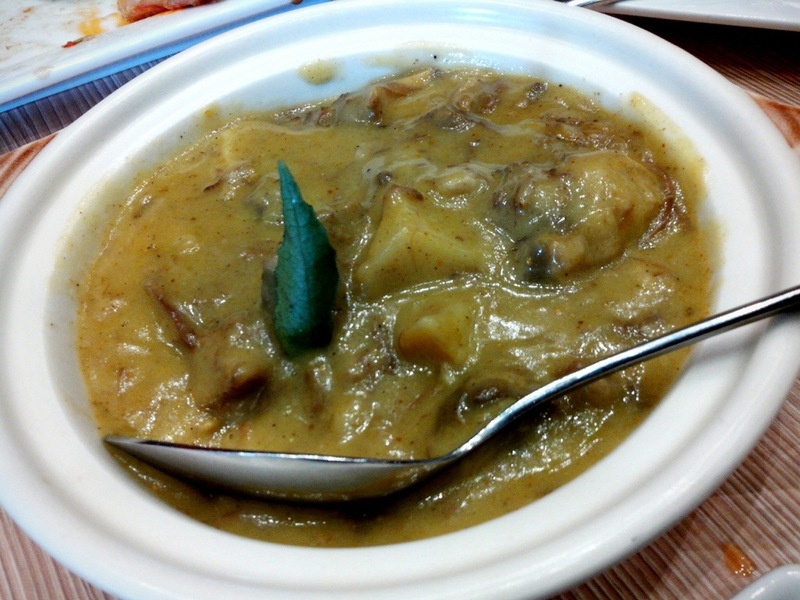 Beef Curry (Php348.00) – I am also not a fan of curry food. But this Beef Curry has just the right amount of light curry flavor with a hint of sweetness that I can tolerate. Not too heavy to the palette. Plus points to Wang Fu for using good beef. You can actually taste the freshness and tenderness of the beef. We were also served 2 kinds of Kachang for dessert. 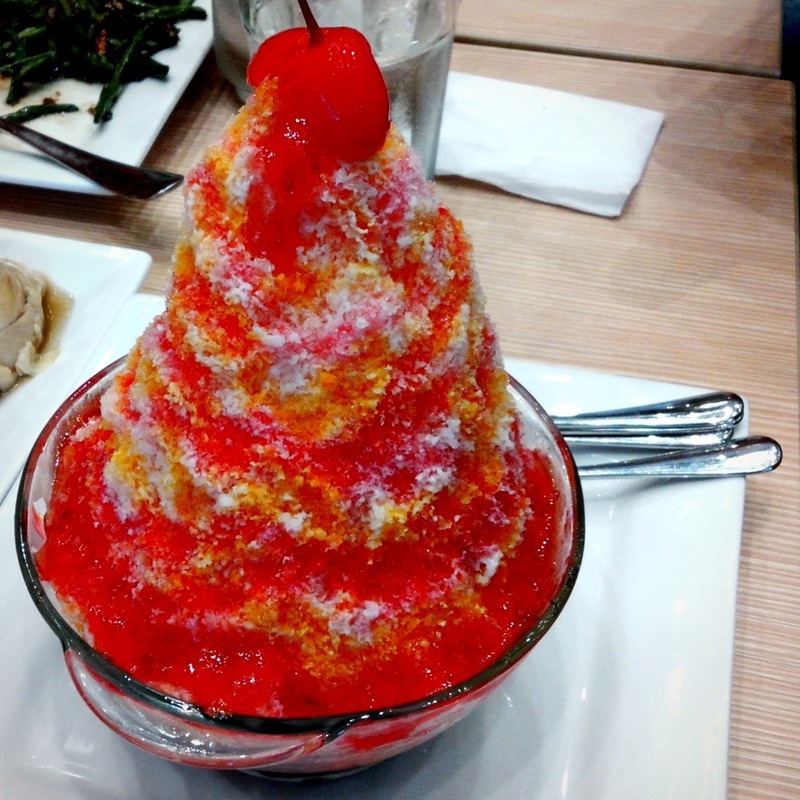 Traditional Ice Kachang (Php98.00) – red beans, jelly, kaong, corn, condensed milk and shaved ice. It’s their version of our very own Halo-halo. Lovely colors too! 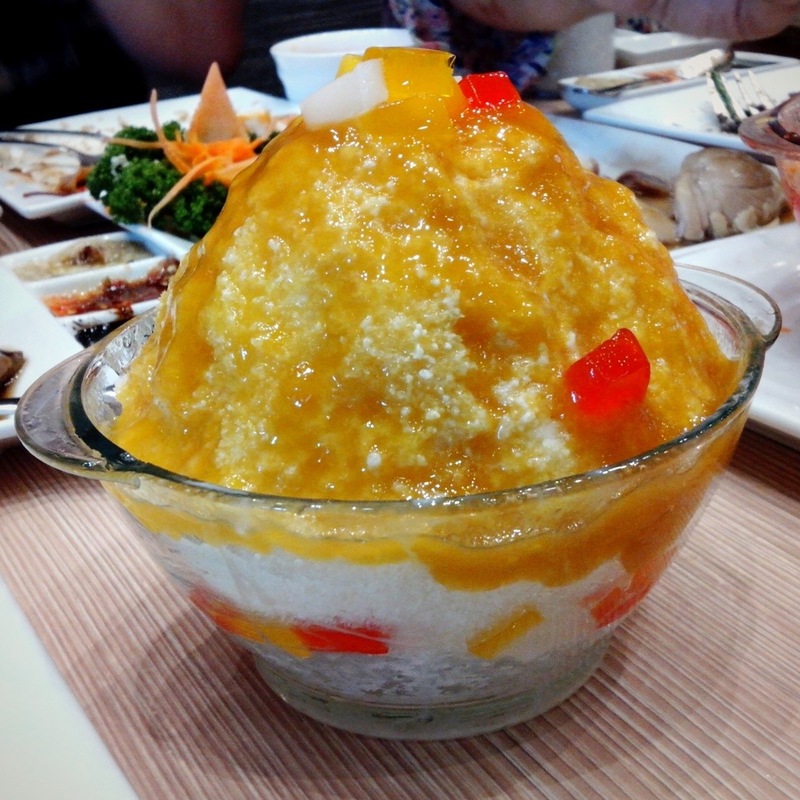 Mango Kachang (Php98.00) – milk, mango sauce, bits of mango, nata de coco and shaved ice. This is perfect for a hot summer day! 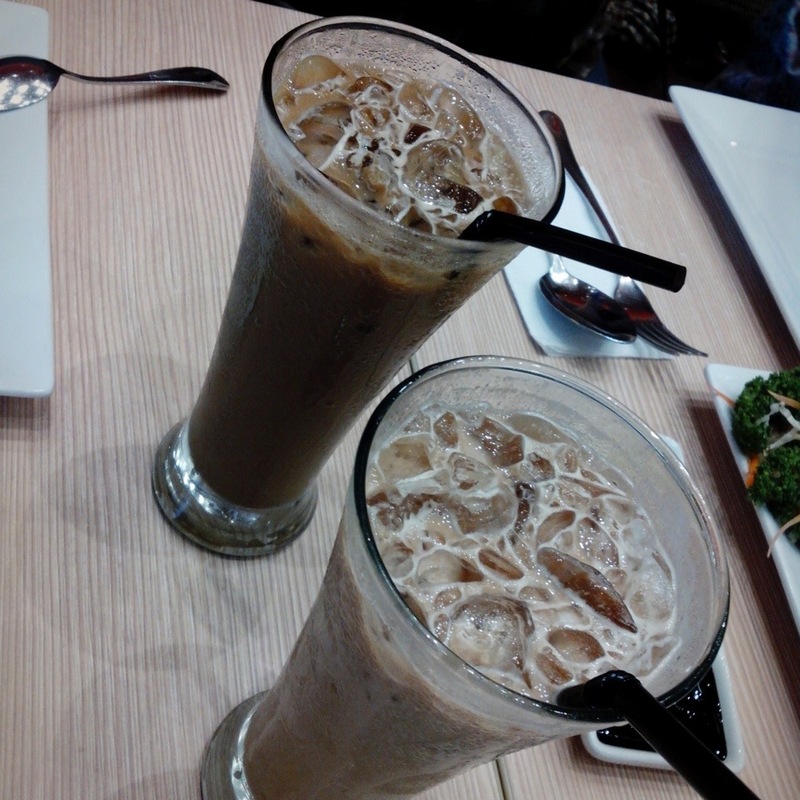 They have an extensive selection of cold drinks and freeze floats too. 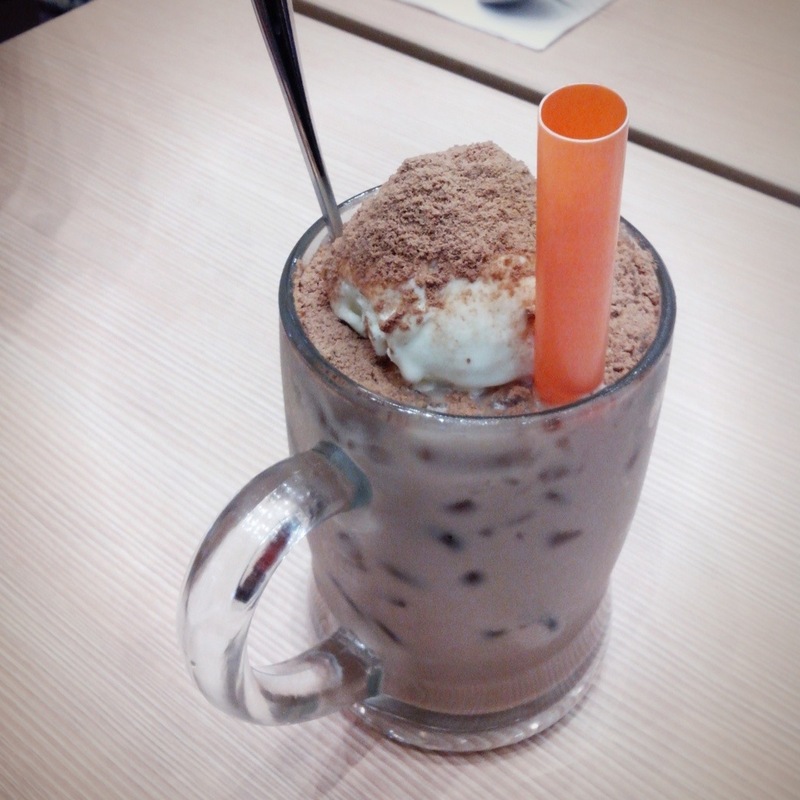 Milo Godzilla (Php98.00) – milk and Milo combo with lots of ice topped with vanilla ice cream and more Milo. Kids will surely rejoice! The wonderful people behind Wangfu Cafe. So, why eat at Wang Fu? 1. Servings are enough for 2 – 3 people. 2. Dishes are reasonably priced. 4. Authentic Singaporean and Cantonese food. 5. They use imported spices. More bang for your buck! 6. They dont have kid meals but they can recommend dishes that children will enjoy. They can also adjust the spicyness level of the food. Every ounce of food served last weekend seems to be showing in my body already! Hahaha! Tomas Morato Ave., cor. Scout Madriñan St.
Philippines – A Must See in 2013!